Kingsley Frederick Langenberg, 75, of Waukegan, Illinois, passed away December 12, 2017. He is survived by his loving wife of 39 years, Barbara (nee Baruffi), of Waukegan; daughter Amy, of Chicago, Illinois; brother David (Lyle Neff), of Newark, Delaware; nephew Daniel (Karen) Brewer, of Gurnee, Illinois; niece Allyson Vizzini (Jose Estrada), of Round Lake Beach, Illinois; five great-nieces and -nephews; and many other loving relatives and friends. He was preceded in death by his parents, Kingsley and Mary (nee Mellor) Langenberg; his stepmother, Twyla; and his sister-in-law, Ilene (nee Baruffi) Brewer. 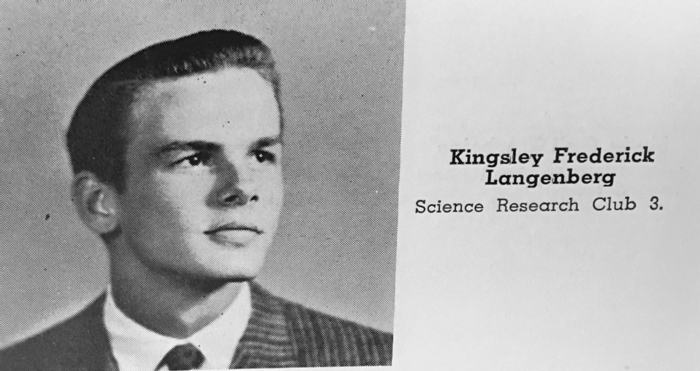 Kingsley was born in Peoria, Illinois, January 23, 1942, and also lived in Decatur, Illinois, and York, Pennsylvania. 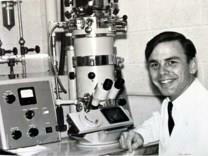 He was a lifelong scientist and received his B.S. and M.S. 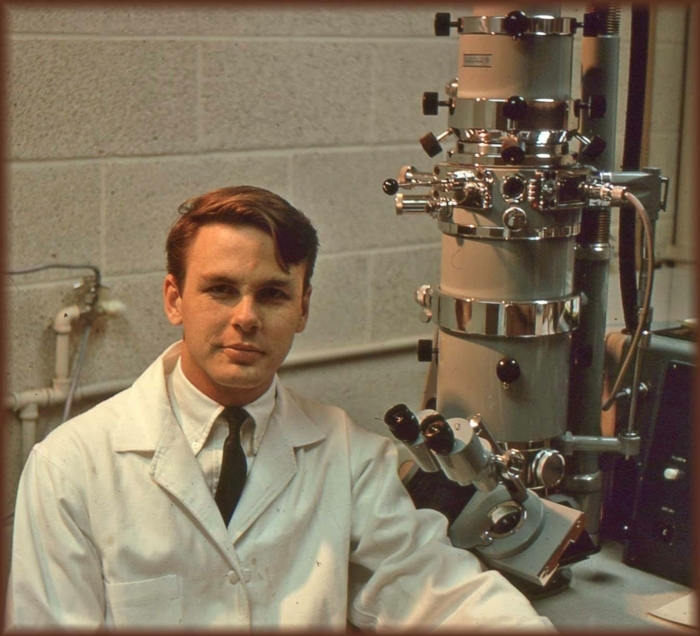 degree in microbiology from the University of Illinois at Urbana-Champaign in 1965 and 1967, before going on to a 32-year-long career at Abbott Laboratories. A memorial service will be held at 10:30 a.m. on Saturday, December 30, 2017, at St. Paul's Lutheran Church, 824 North Lewis Avenue in Waukegan, Illinois. Interment will be private.